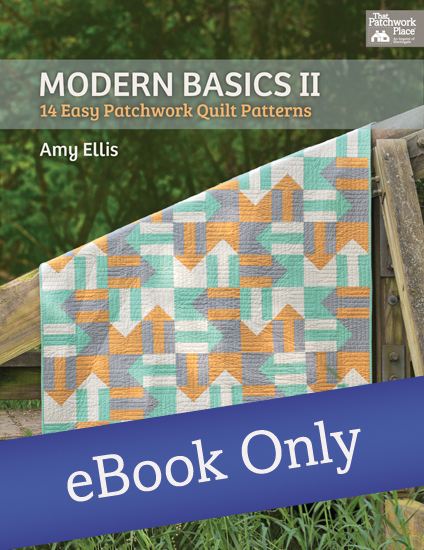 Amy is a best-selling author, spokesperson for Baby Lock, and fabric designer. 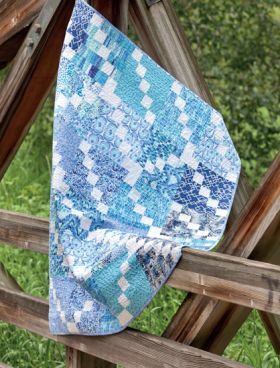 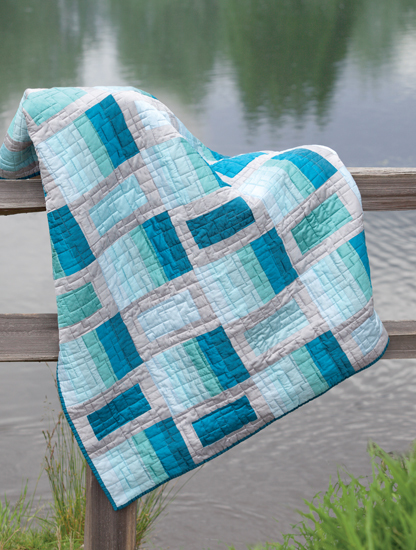 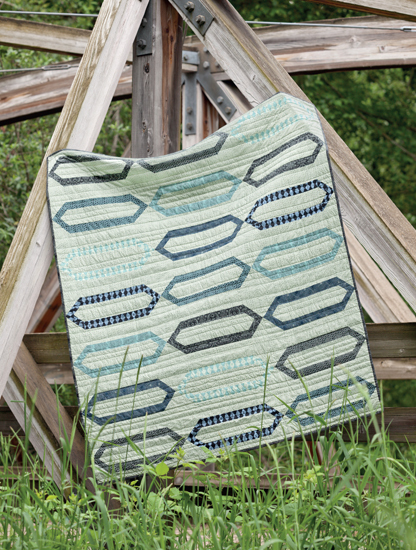 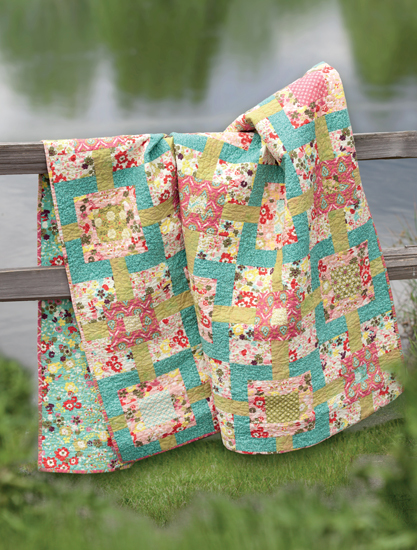 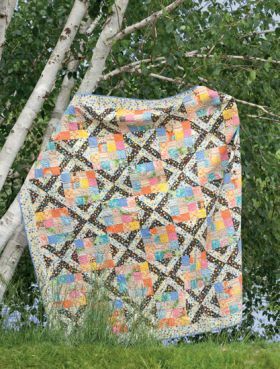 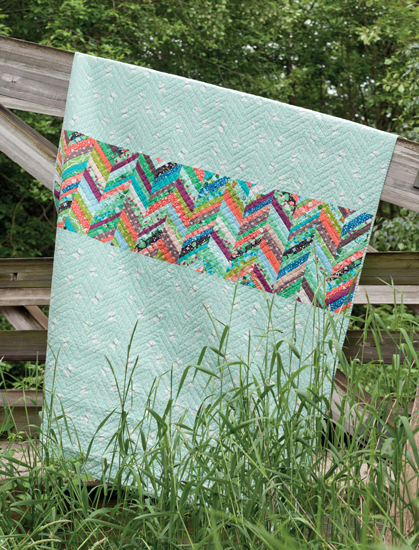 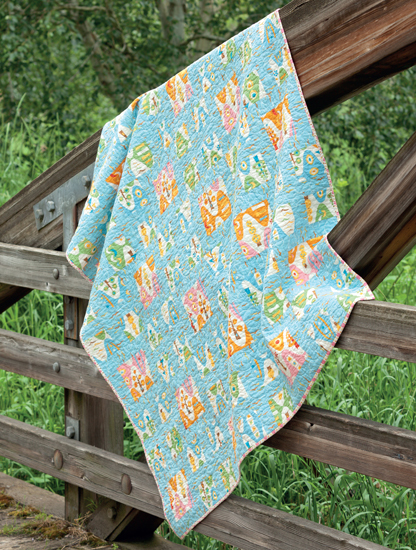 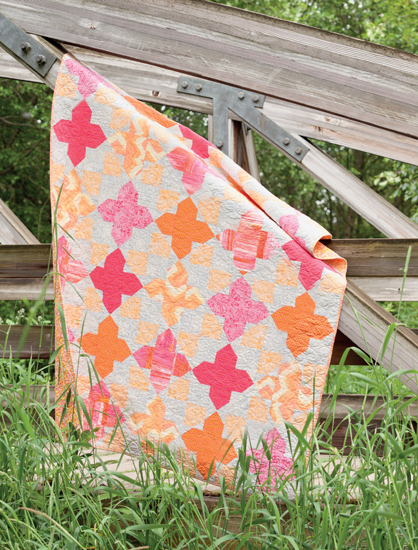 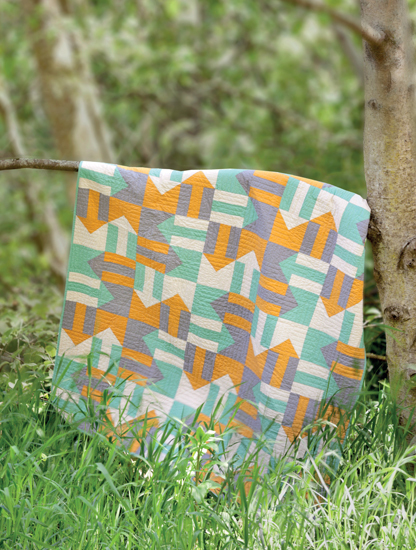 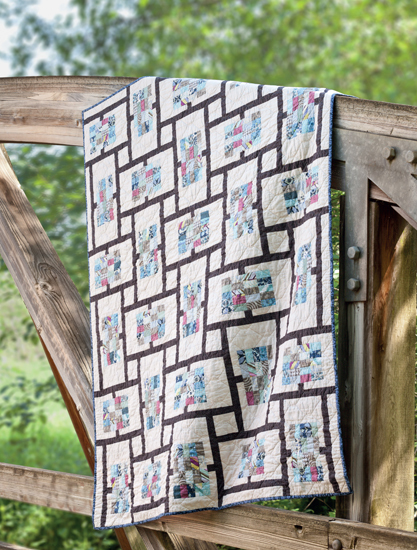 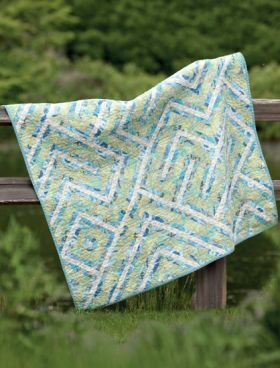 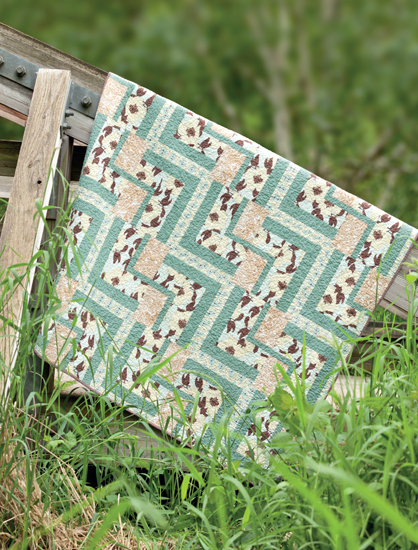 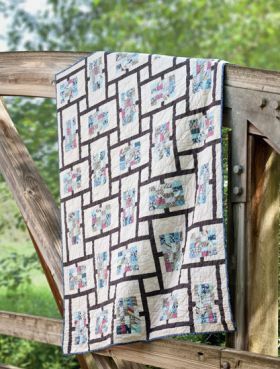 Quilting is her creative therapy in the midst of a busy household, and she loves to inspire new quilters to find their own way into the quilting hobby. 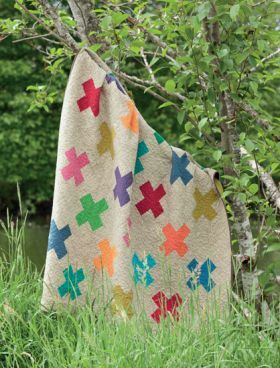 Since diving into the online community in 2008, Amy has authored five books and her quilts have been included in many collaborative book projects. 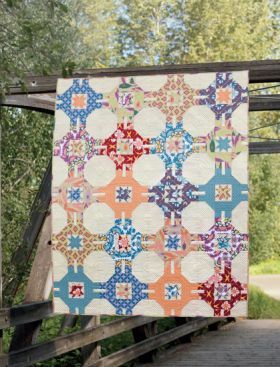 Her patterns and articles have also been published in several prominent magazines.